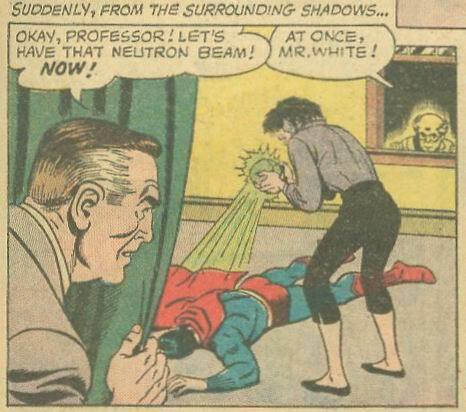 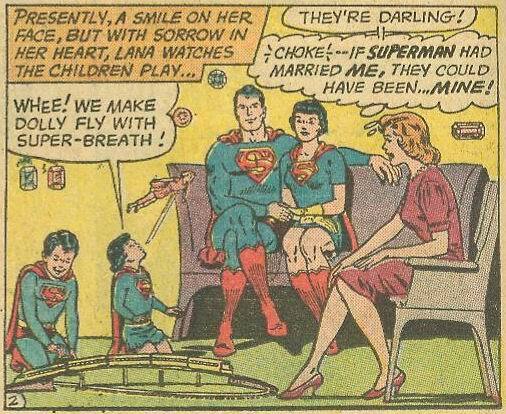 > "... wouldn't their grandson be Superman III"
They may handle it like Pope's names, where the successor to e.g. Clark II could be Kent VI, not Clark III (who may come later, if ever). 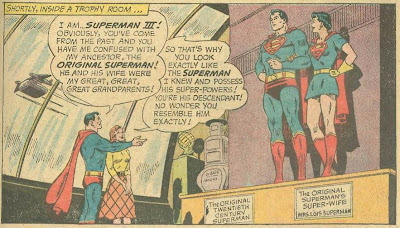 If Superman III resembled the original more strongly than the past few generations, he might have decided to take the hero name Superman III rather than Hyperion II or Supreme I. 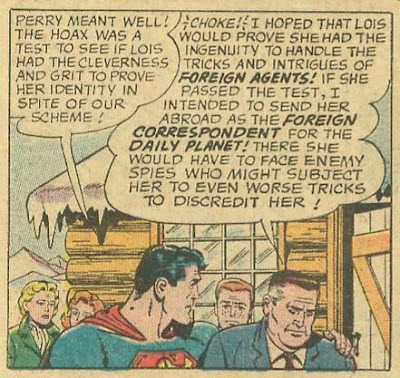 They pulled the exact same hoax on Jimmy for the same reason. 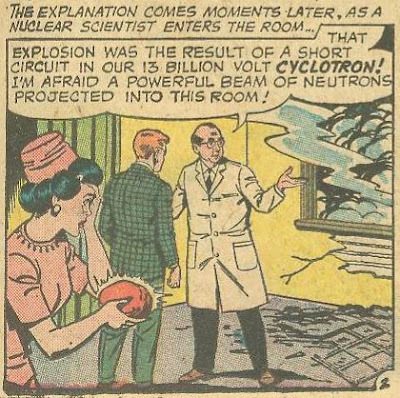 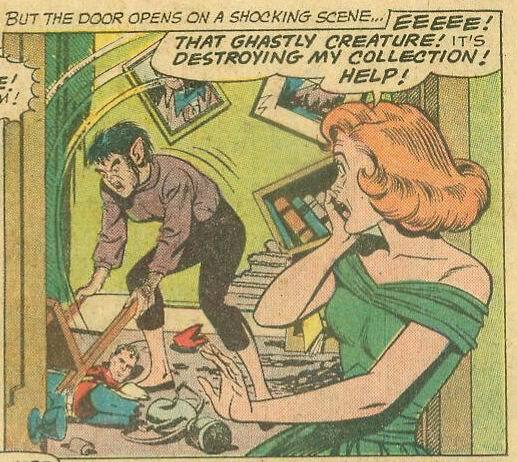 Why is Super-Lois wearing yellow rubber marigolds? 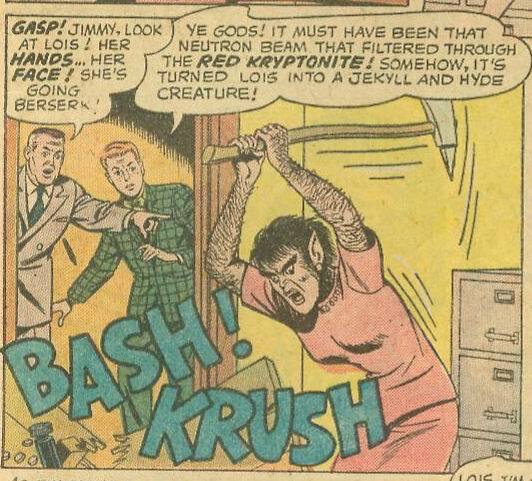 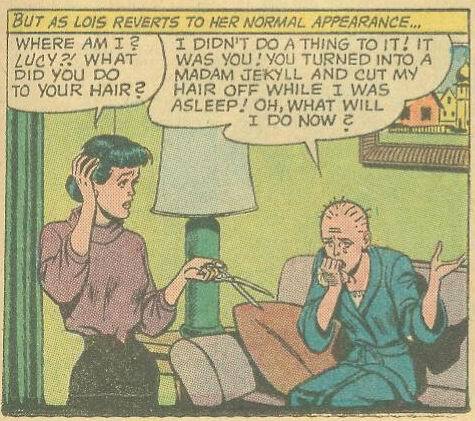 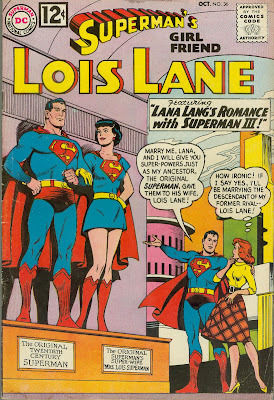 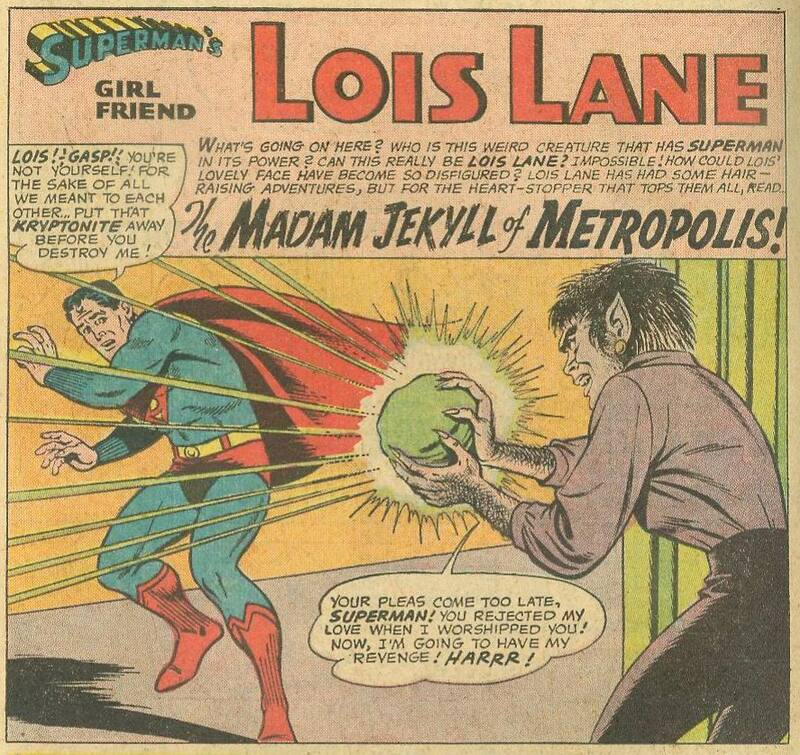 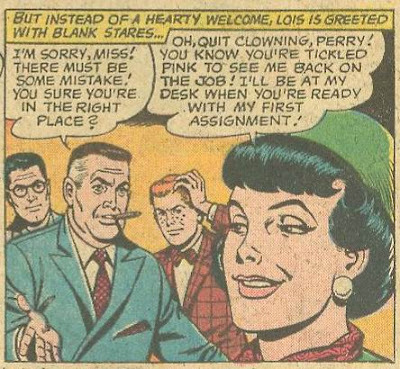 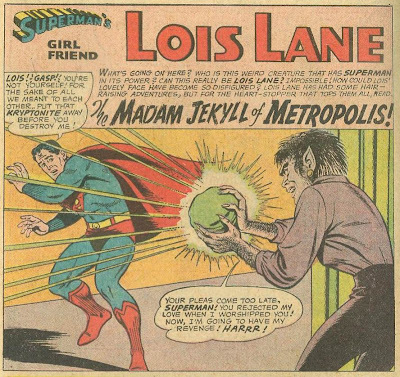 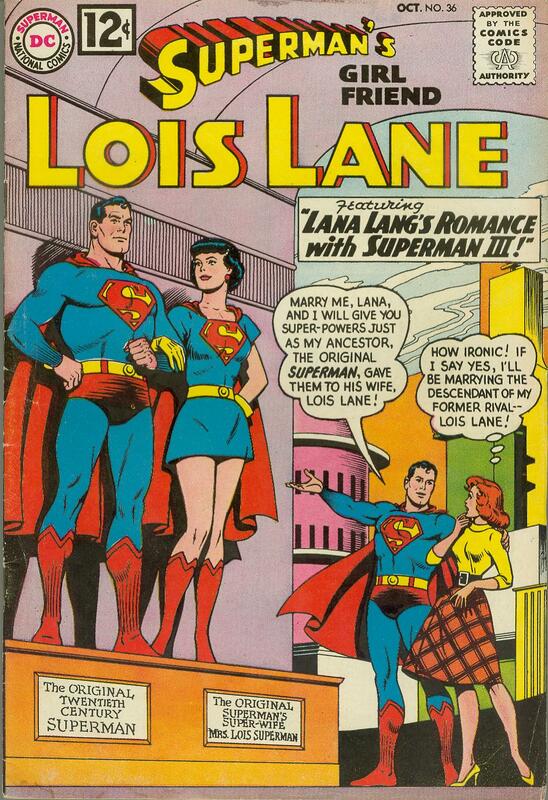 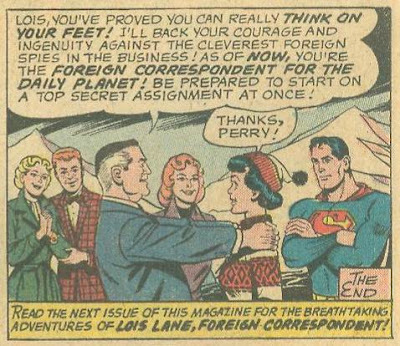 Is this a subliminal message to suggest that even a Super-Lois still has a traditional role in 1962 and there are social boundaries she must not cross?